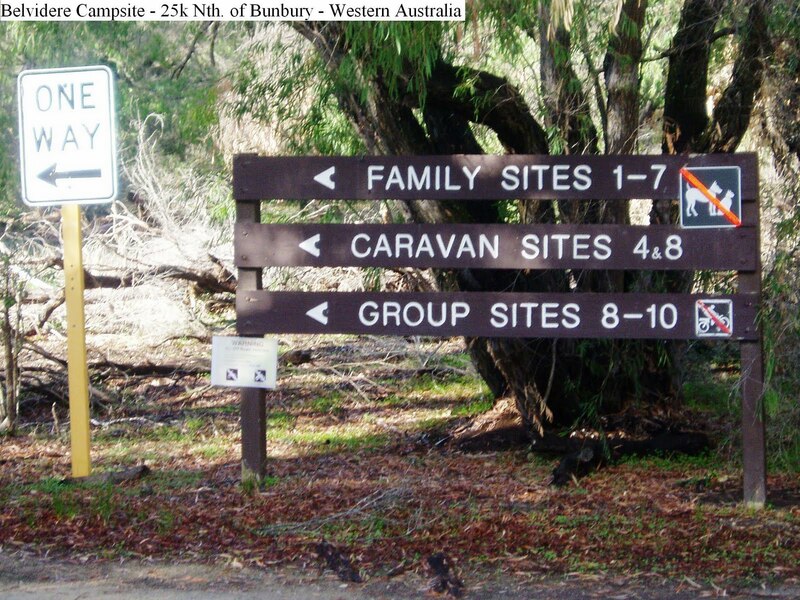 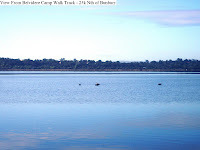 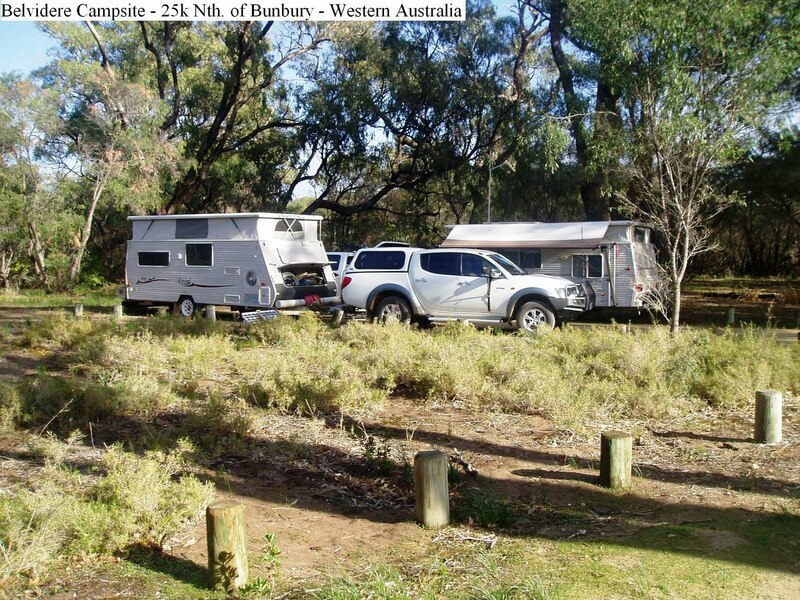 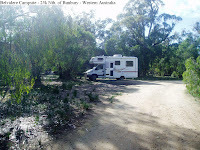 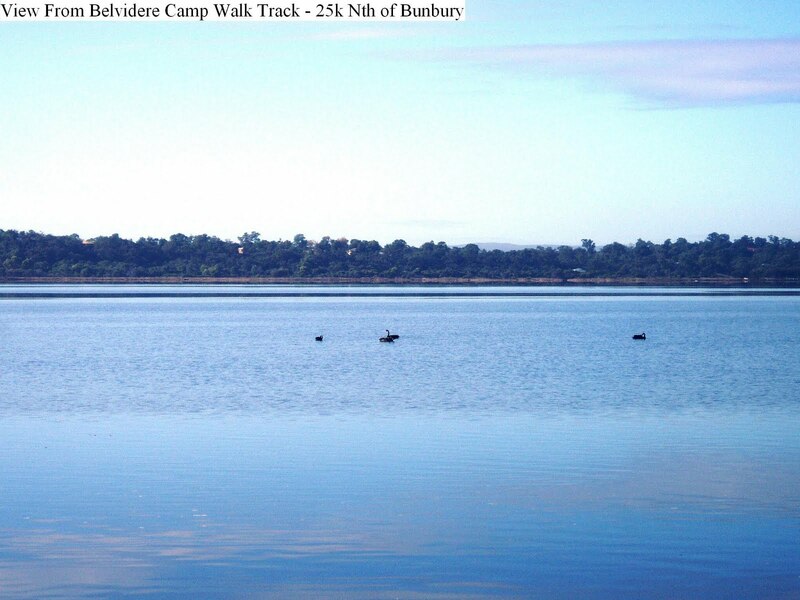 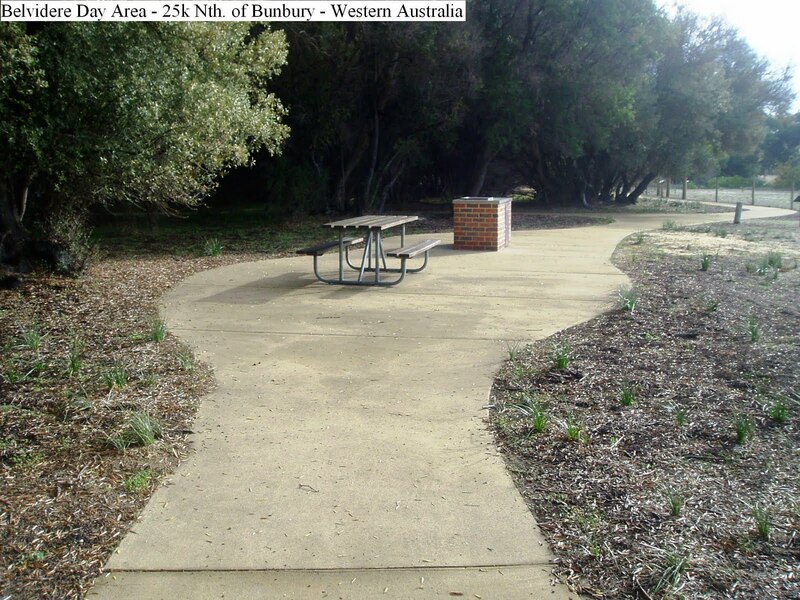 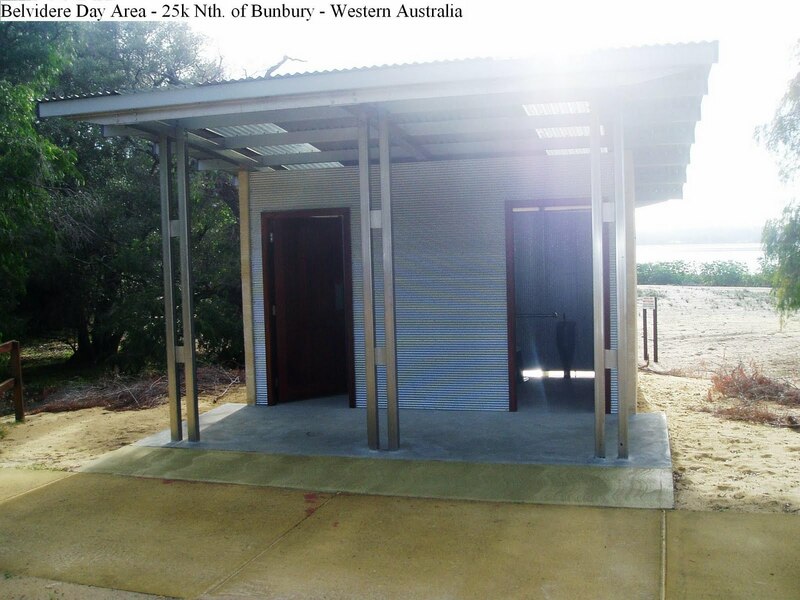 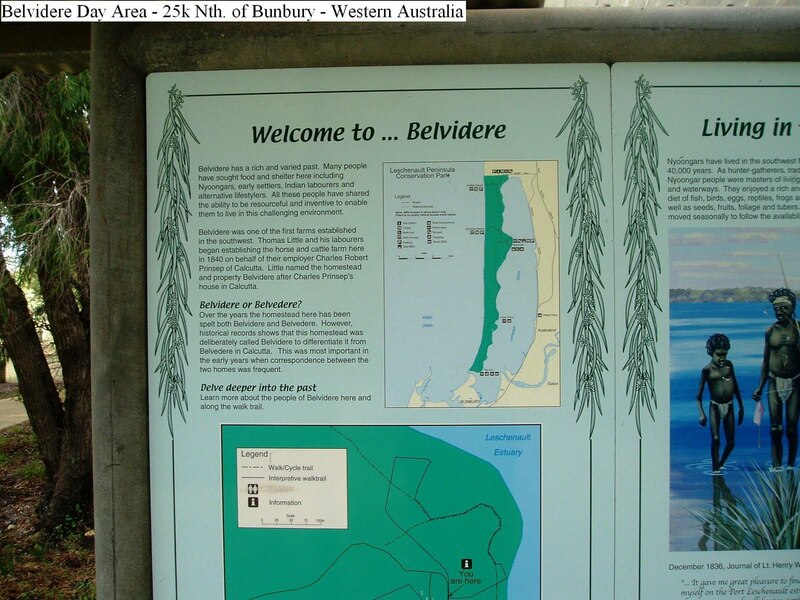 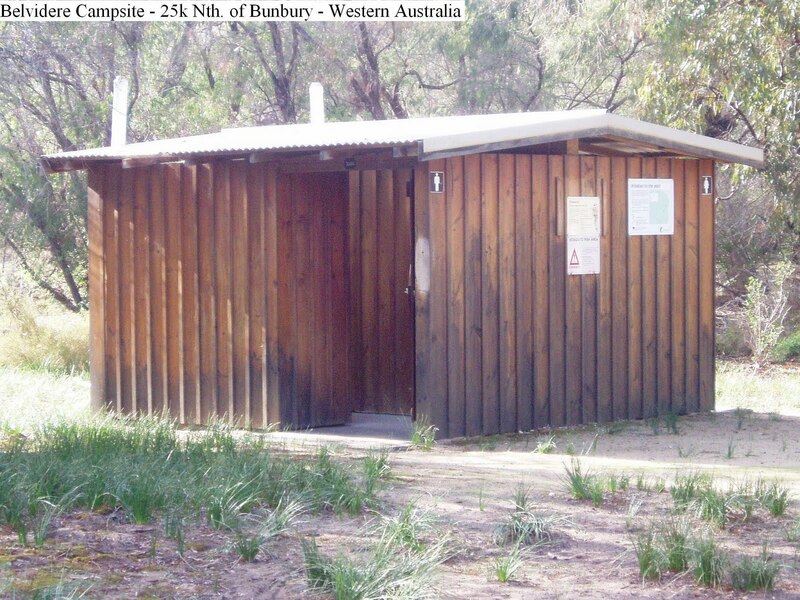 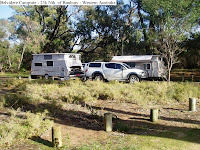 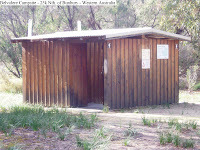 Located 25k North of Bunbury along Buffalo Road, this campsite has long drop toilets, firewood supplied, individual sites that are level and shaded, and wood BBQ’s. 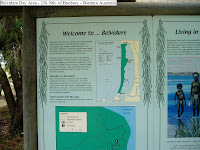 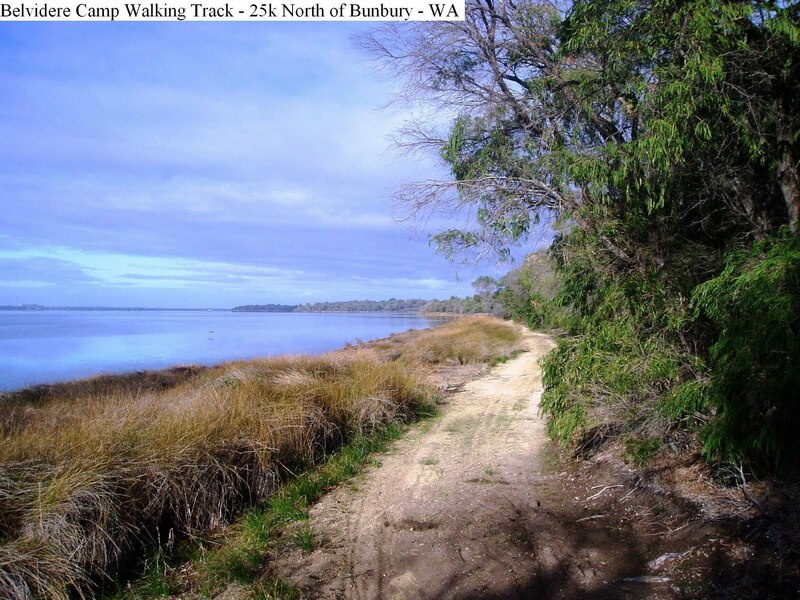 There are plenty of walking tracks including one that goes along the edge of the bay. 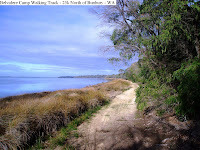 Currently, the access road is very corrugated for the last 4k or so. 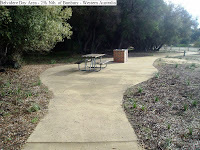 The day picnic area has gas BBQ’s and a new composting toilet and views over the bay.